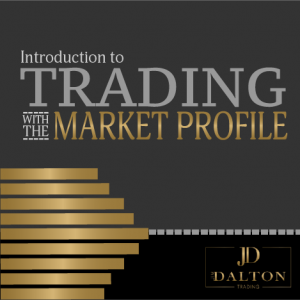 With 40 years of trading experience, Jim Dalton brings a unique and proven perspective to this immersive course. 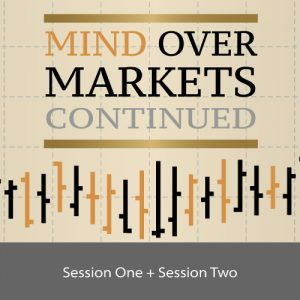 The intensive series is designed to help you improve your market understanding by learning to think in terms of odds, and by honing your ability to interpret the real forces that drive markets; to trade successfully, you must understand your competition! The combination of self-understanding and market insight provides the foundation for success. The traders who have experienced our course embrace learning as a continual dynamic process—just like the markets we seek to master. We’re here to provide you with tools that will enable you to take advantage of opportunity when it arises. Live Commentary – When we aren’t in a live webinar, we will keep you in touch with the market. Explain and identify context & circumstances surrounding a particular day. Use repetition to your advantage and the importance of repetition in acquiring any skill. Like hitting a tennis ball, each stroke is slightly different as is each ball that comes to you. Both of our LIVE courses are led by Jim Dalton to provide you with accelerated learning to take your trading to the next level. Session 1: April 1 through May 3. Build your foundation. Advance your knowledge.